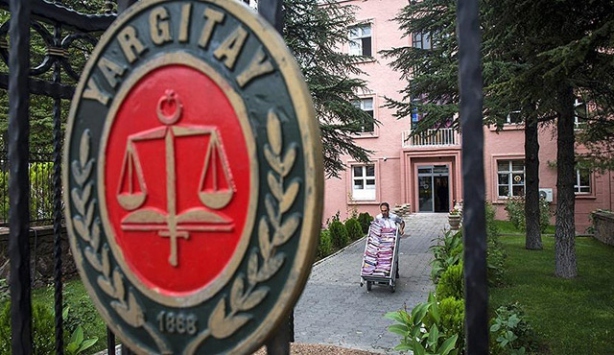 As part of the ongoing purge in Turkey, detention warrants were issued on Wednesday for 52 dismissed members of the country’s Supreme Court of Appeals as 26 of them were detained in Ankara on same day. The jurists had already been purged by the decrees issued under state of emergency that has been effective in Turkey since failed coup of July 15. The pro-government media outlets reported that the former Supreme Court of Appeals members were accused of links to Gülen movement for allegedly using a smart phone application named ByLock. Use of ByLock by itself is considered an evidence for Turkish government of involvement in the coup although no such dialogue has yet been presented. The government argues that ByLock is a secret messaging application among sympathizers of the Gülen movement. President Recep Tayyip Erdoğan and the government have been accusing the movement for masterminding the coup despite conflicting reports. An European Union intelligence report last week stated that Erdoğan’s claims are unsubstantiated. Turkey has jailed over 40 thousand people over coup allegations in pre-trial detentions and dismissed nearly 140 thousand people from state institutions in the post-coup purge. This article originally appeared in Turkish Minute on Jan. 25.